Sharpen your blade, charge your talisman, and join us for our role-playing night! New players are always welcome! To help our heroes on their adventures, we offer 15% OFF all role-playing tomes and supplies! 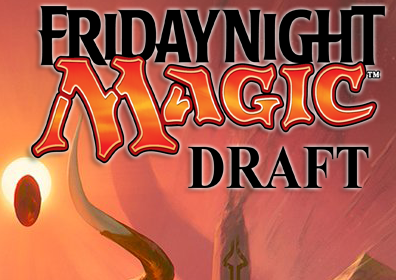 All participants will receive 3 booster packs from which to draft their deck. We have extra lands available for you to borrow to complete your decks. Prizes for the top placings will be determined by the total number of players. In addition, all Magic singles, boosters, and accessories are 15% OFF during the tournament! Do you love board games? Do you find yourself low on space or looking for a venue where you can meet new people and enjoy your common hobby together? Come on down to Avalon and PLAY MORE GAMES! Bring your games, bring your friends, bring your family, and come meet other board game enthusiasts for epic times of tabletop adventure! As an added bonus, ALL games are 15% OFF during the event. 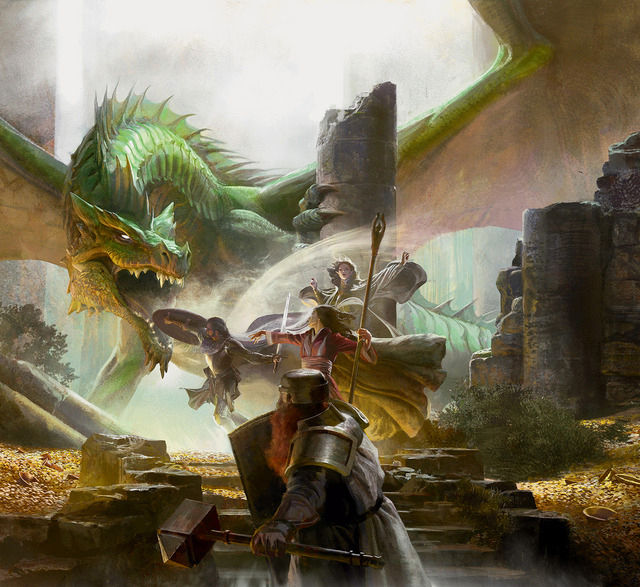 We will be hosting two Magic the Gathering War of the Spark Sealed Prerelease Tournaments. One on Saturday, April 27th at 1200pm, and one on Sunday, April 28th - starting at 12:00pm. We are taking pre-pay sign-ups now. *We have limited space, so sign-up early! *We have extra lands for you to borrow to help finish the construction of your deck. Avalon is a comics and games retailer located in Santa Barbara, CA. We sell comics, trades, card games and tabletop games. We also host a variety of tournaments and events, as well as open gaming. Dedicated to excellent customer service, we strive to provide an inclusive, active community for our customers.